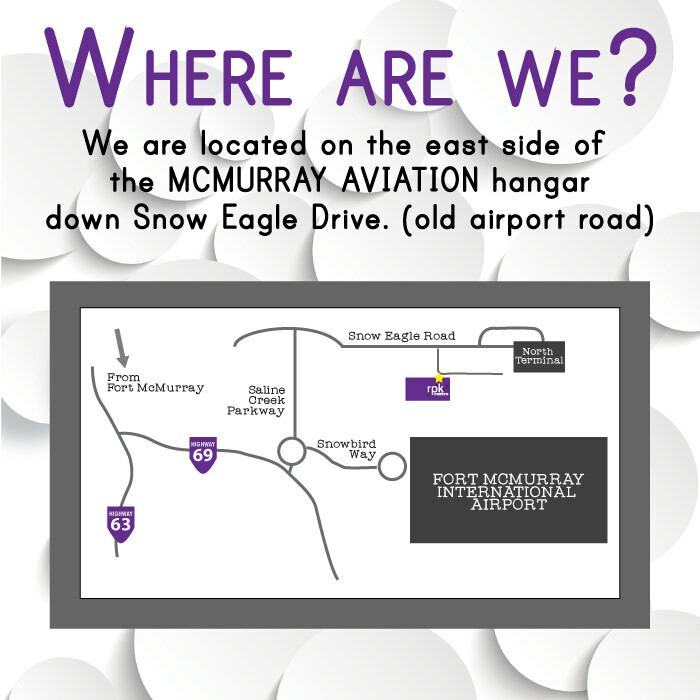 Graphic and Print Design in Fort McMurray. Not only are we a print shop, we are also a gift shop carrying various local brands such a Lost Savanna Farms, Saeglopur Beard oil and our own house brand rpk creations. As well as more commercial brands such as Kikkerland, Poo Pourri, Knock Knock Stationary and Triple C.
What is our house brand? We make things such as canvases, wall vinyls, greeting cards, hair ties, change jars & more! We are always trying to grow our brand, so follow us on facebook to see our newest products!